The new Charlotte is a durable take on the classic straw beach bag. 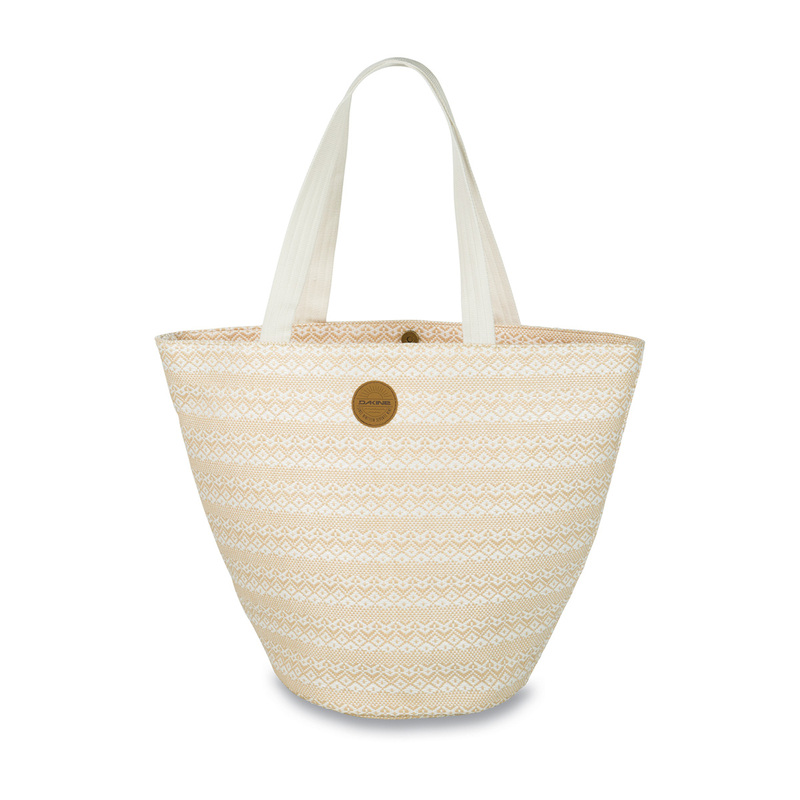 This basket-style tote stands up on the rounded base to easily load with all your beach essentials. 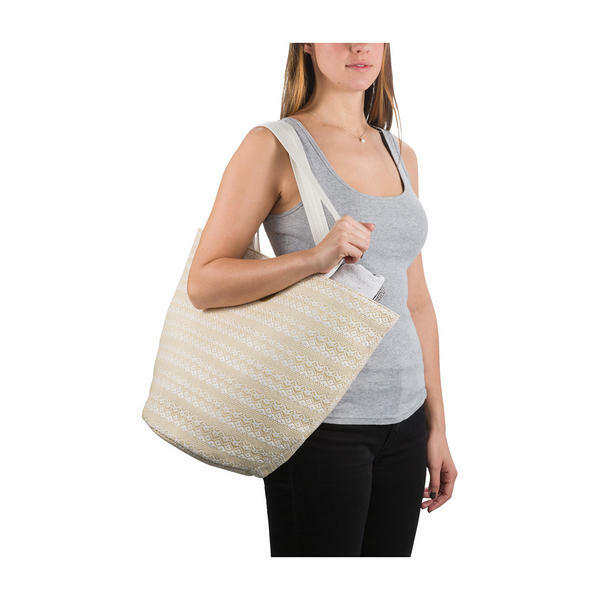 The open entry includes a button magnet closure plus a secure interior zippered pocket. The generous carry straps fit over your shoulder or as a swinging handbag to get you to the beach and back in breezy style.